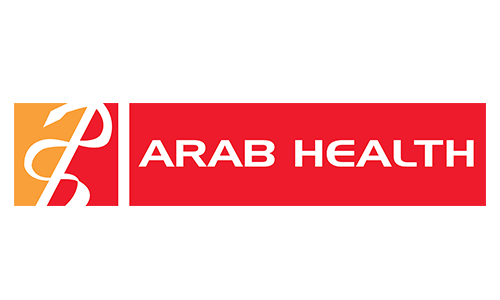 Arab Health in Dubai International Convention&Exhibition centre in Dubai, United Arab Emirates. 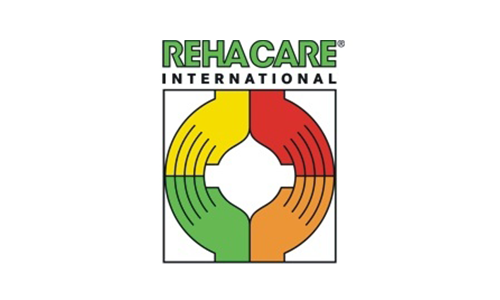 REHACARE International Trade Fair and the Congress for Rehabilitation, Care, Prevention and Integration. 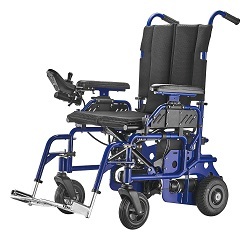 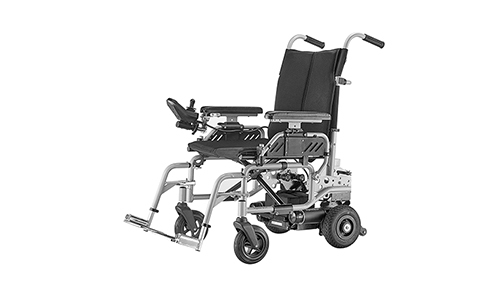 Designed for Indoor use with Outstanding Manoeuvrability. 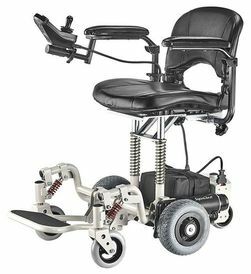 Freedom to move in confined spaces.